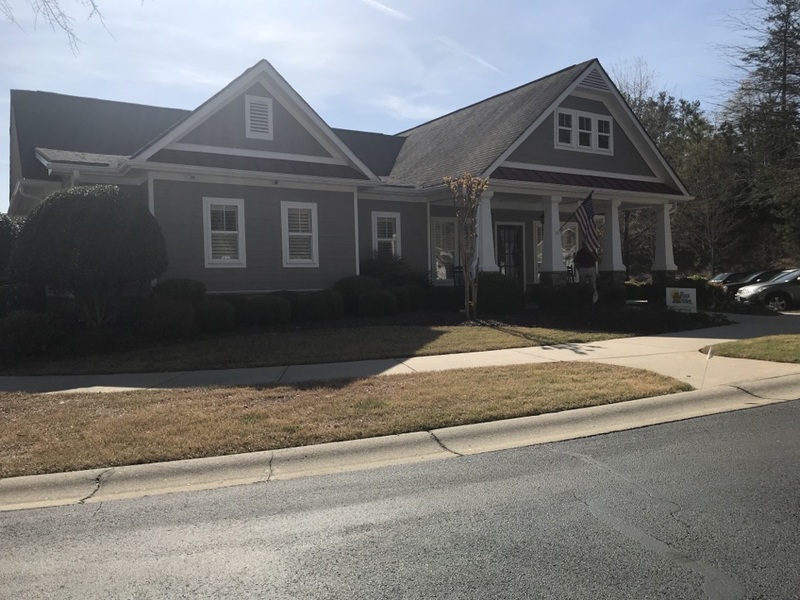 If you live or work in Woodstock, Georgia, and you need home exterior construction or renovation, look no further than the top Woodstock Roofing company, My Roof and Home. Call or contact us! A very professional company that does exactly what they say they will do, on time and in budget. I am so pleased with the job and the price. Seth was easy to work with and helped me understand the process as I have never had a roof done before. Seth was my contact. He was very helpful with how to proceed with insurance coverage. Was prompt and did everything he said they would. Seth was working in our neighborhood fixing roof damage caused by hurricane Irma. We didn't even realize we had any damage until he approached us with a proposition to assess our roof. He did find some damage, prepared an estimate, and worked with us on getting it reimbursed by insurance. In the end we got a new roof completely paid for by insurance. Seth was very professional, responsive, and great to work with. I never write reviews but felt compelled to do so given how easy he made the whole process. Highly recommend. Seth went above and beyond to help me with my insurance process. It took months but it was completed! Inspecting another roof for storm damaged! We’ve been replacing a storm damaged Atlas Chalet roof today with GAF Timberline HD Weatherwood! Customer appreciation day! Just saying thank you to all these great customers! Tomorrow we’re replacing this Atlas Chalet roof from storm damaged! Inspecting a roof for a leak. Going to be getting the repair done soon! Inspecting hail damage to the gutters, downspouts and shingles! Finishing a roof repair and new attic installation job! 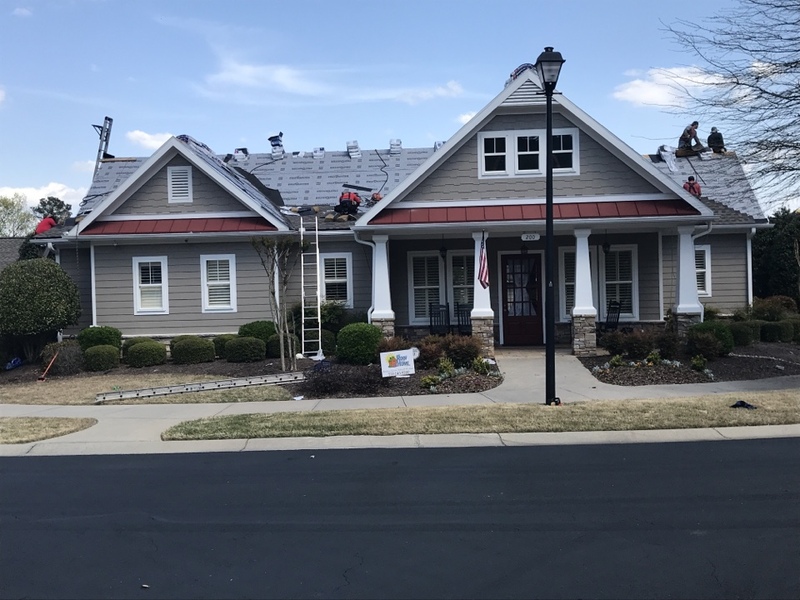 Following up on a competed GAF Timberline HD Pewter Gray installation. This looks GOOD! Just finishing and cleaning up this GAF Timberline HD Architectural roof installation. This color is Pewter Gray. We replaced an old Atlas Chalet damaged by recent storms! 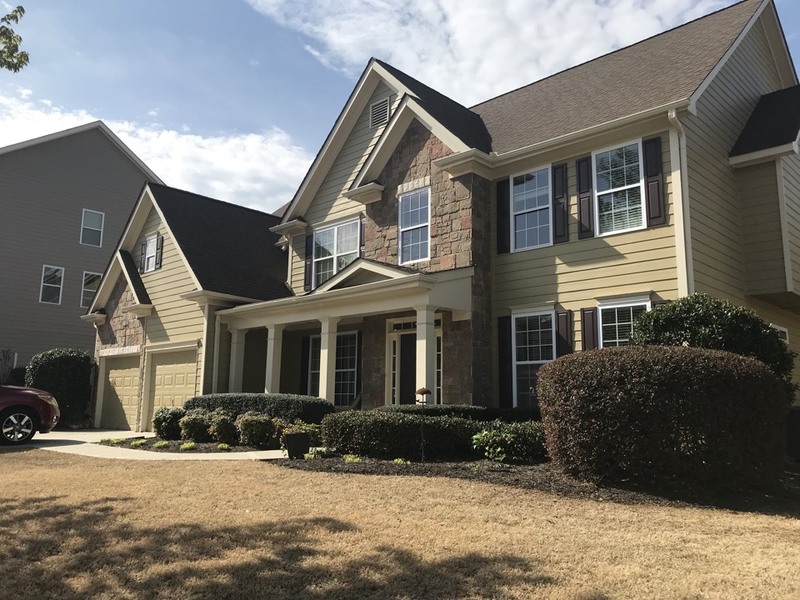 Woodstock, GA is one of the fastest-growing cities in the entire Southeastern United States. Since the year 2000, Woodstock has tripled in population size. 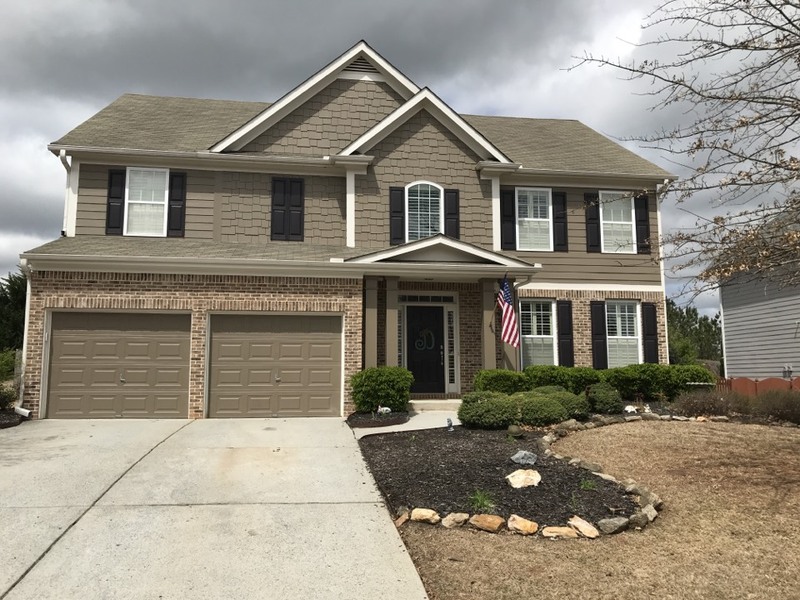 Impressively, Woodstock has been able to enjoy substantial residential and commercial growth, while maintaining a strong sense of history, and embracing a visible connection to Woodstock’s historical roots. 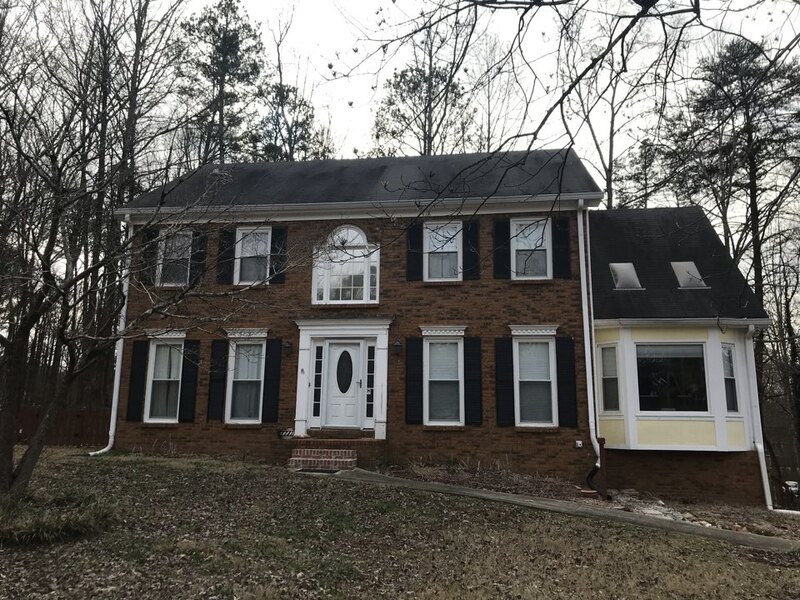 From its early days as an important stop along the major railroad lines, to its present status as one of North Atlanta’s important residential and commercial landmarks, Woodstock’s prominence has been obvious. Today, Woodstock continues to shine as a major influencer on Georgia’s residential ways of life. With all eyes on Woodstock, it’s important to keep your homes and businesses in great shape. The professionals from My Roof and Home have been the fastest growing Woodstock Roofing company since the very beginning. 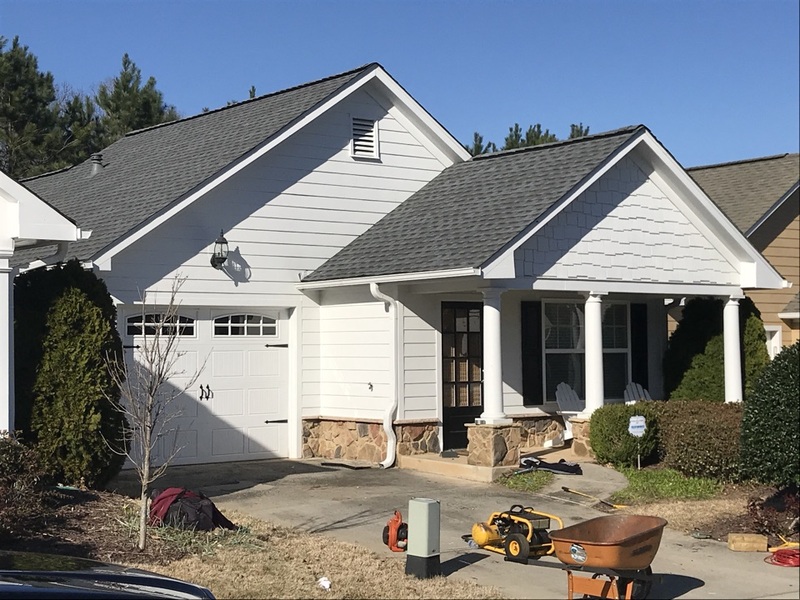 We have the skill and experience to complete your home or business roofing, siding, gutters, or windows project to your complete satisfaction. Call our experts today! There’s a reason why My Roof and Home is North Atlanta’s fastest-growing roofing and exteriors company. Actually, there are several reasons. From our pledge to only use the best roofing and home exterior products on every home or business, to our commitment to only keeping the very best roofing and home exterior professionals in our company, no one treats your home and property with as much respect and dignity as the pros from My Roof and Home. 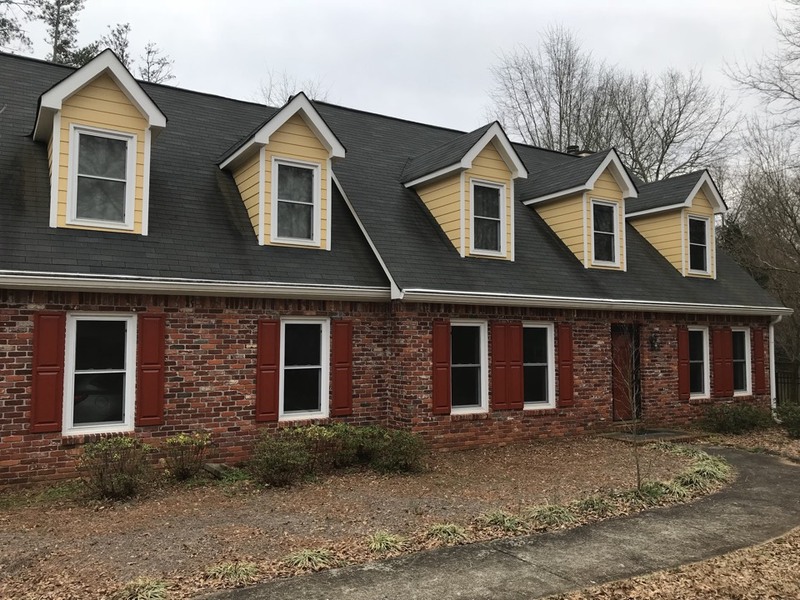 If you are looking for Woodstock Roofing professionals who will take pride in successfully completing your home exterior or business renovation project, look no further than Woodstock’s #1 choice for roofing, gutters, siding, and windows. My Roof and Home is insured and licensed so you don’t have to worry for the duration of your project. My Roof and Home provides roofing warranties so you don’t have to worry after the completion of your project. My Roof and Home can give free, written estimates, with no hidden costs, so you have a worry-free experience. My Roof and Home is local to your North Atlanta area, so you can always get in touch with us if you need us. My Roof and Home can provide plenty of homeowner references, from satisfied customers just like you! I used My Roof and Home after finding out that my roof had some damage from previous storms. They took care of everything. They contacted my insurance agent…everything. They worked very hard to make sure my wife and I understood every step of the process. Great Company and highly recommend. 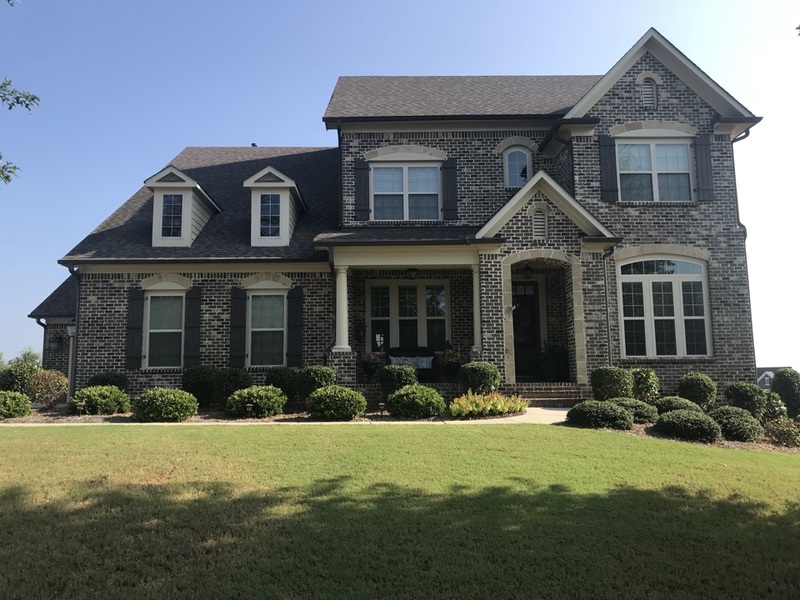 My Roof and Home is one of the highest-rated, fastest-growing, exterior construction and home renovation companies in Northwest Georgia and Metro Atlanta. 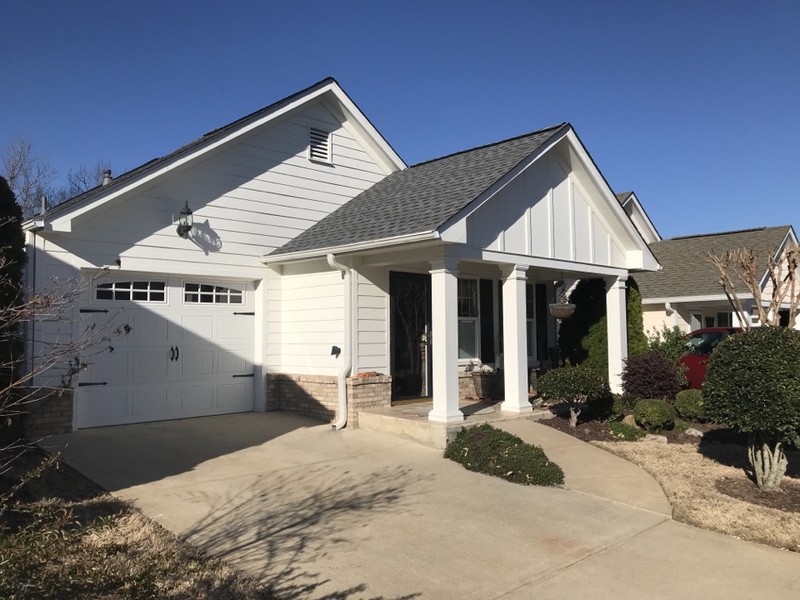 If you’re looking for Woodstock Roofing professionals that you can trust for your home or business exterior work from start to finish, the professionals from My Roof and Home can help! Call us today!